Everybody knows how important is to keep your vehicle maintained regularly. Keeping the oil changed, rotating the tires, vehicle tune-ups, and so forth are important, but what about the transmission? Transmission repair and maintenance is one place that most people overlook and forget to check. 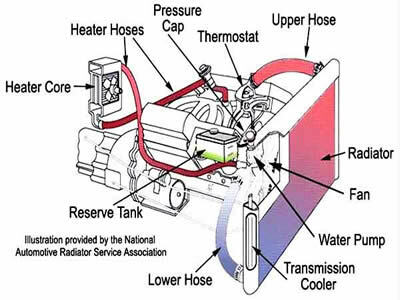 The transmission is a very important part of your car would services hundreds of parts that keep your car running. Transmission fluid is very important because it lubricates cools, transmits force, inhibits varnish buildup, transmits pressure and protects the engine. 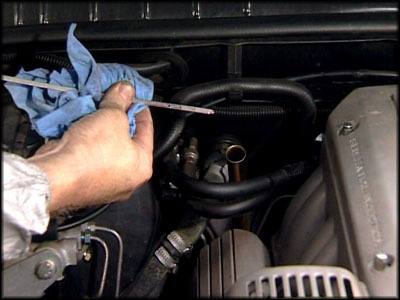 Regular maintenance ensures a clean transmission fluid, and a smoother running transmission. Our transmission repair and maintenance services in Austin include replacement of transmission fluid, replacement of transmission filter (where applicable), replace pan gasket and perform lift inspection.